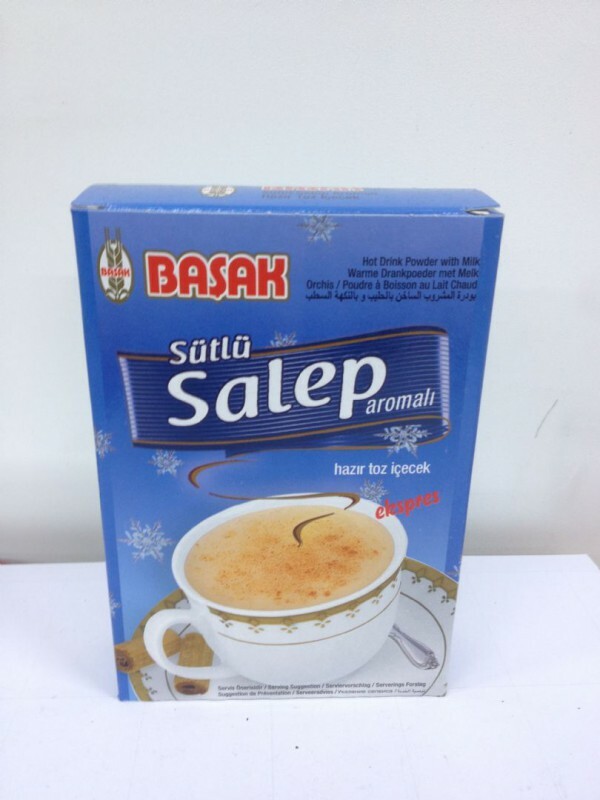 Sahlep is a deliciously comforting hot milky drink, very popular in Turkey especially for the winter months. Category: Other Coffee, Tea, Turkish Beverage. Salep (Turkish: salep; Persian: ثعلب‎ / saalab; Arabic: سحلب‎ / saḥlab; Albanian: salep; Azerbaijani: səhləb; Hebrew: סַחְלֶבּּ‎ / saḥleb; Greek: σαλέπι / salepi; Macedonian: салеп / salep; Serbian: салеп / salep; Bosnian: salep). Salep is a flour made from the tubers of the orchid genus Orchis (including species Orchis mascula and Orchis militaris). These tubers contain a nutritious starch-like polysaccharide called glucomannan. 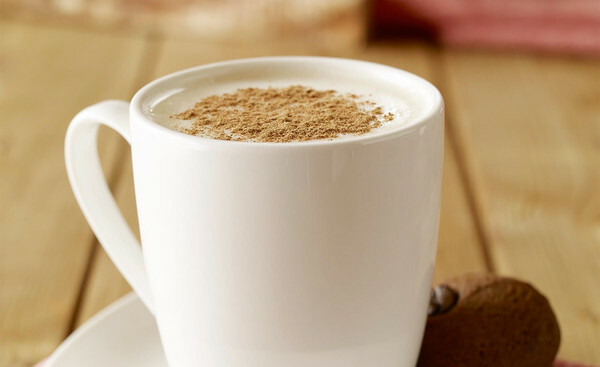 Salep flour is consumed in beverages and desserts, especially in places that were formerly part of the Ottoman Empire. 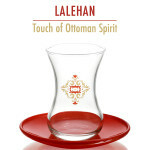 It was a popular beverage in the lands of the Ottoman Empire. Its consumption spread beyond there to England and Germany before the rise of coffee and tea and it was later offered as an alternative beverage in coffee houses. In England, the drink was known as “saloop”. Popular in the 17th and 18th centuries in England, its preparation required that the salep powder be added to water until thickened whereupon it would be sweetened, then flavored with orange flower or rose water. Substitution of British orchid roots, known as “dogstones”, was acceptable in the 18th century for the original Turkish variants. The beverage sahlab is now often made with hot milk instead of water, and is sometimes referred to as Turkish Delight, though that name is more commonly used for lokum. Other desserts are also made from salep flour, including salep pudding and salep ice cream. The Kahramanmaraş region of Turkey is a major producer of sahlab known as Salepi Maraş. Salep is also consumed in Greece, and it is usually sold on the streets as a hot beverage during the cold months of the year. The Ancient Romans also used ground orchid bulbs to make drinks, which they called by a number of names, especially satyrion and priapiscus.